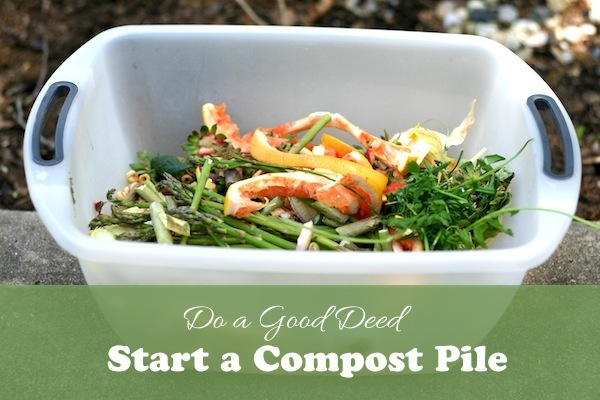 Composting is something I do off and on. When I had my daughter eight months ago, composting got pushed to my “maybe later” list. Now spring is here and we are eating tons of fresh, local produce. For my next good deed, I have decided to get my compost pile started again. One of the best parts about living where I live is the plethora of natural food stores. And each one of those stores has a wide assortment of bulk food bins. 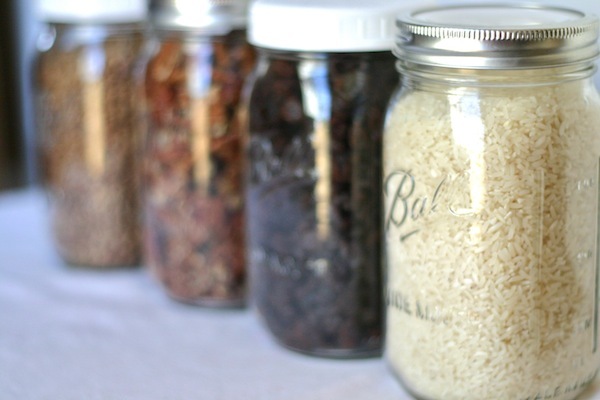 For Good Deed #12, I decided to make use of the bulk food aisle more, but also to start bringing my own containers. We eat out a lot. With two kids, three businesses, and homeschooling, I often run out of time or energy when it comes to dinner. And when I eat out, I almost always have leftovers. 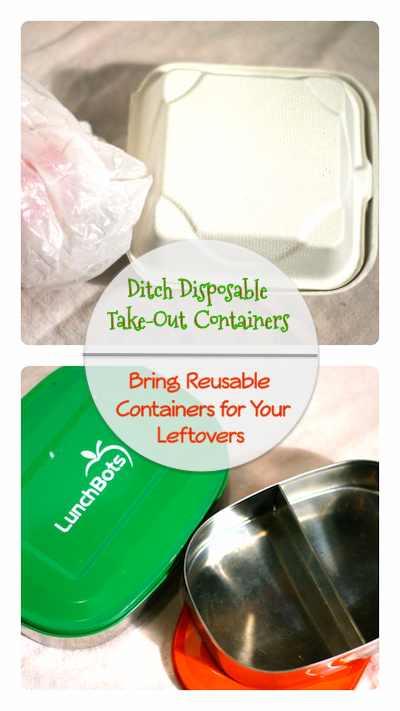 The problem with leftovers is the take-out container. Most of them are made out of foam or plastic. It seems like most restaurants carry only one size – extra-large. It drives me crazy to put half a sandwich in a container large enough for a pizza. I’m not normally the type to go digging through someone else’s trash. 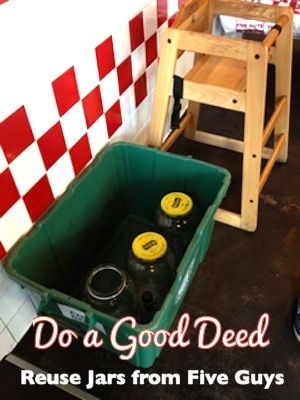 But it’s hard to ignore perfectly good, enormous jars sitting right next to the door at Five Guys.